When it comes to audits, there are plenty of reasons for failing, especially in the food and beverage industry. Whether it’s an audit for the Global Food Safety Initiative (GFSI), FDA, or an audit required by any of your customers, the consequences of failing can be very costly. 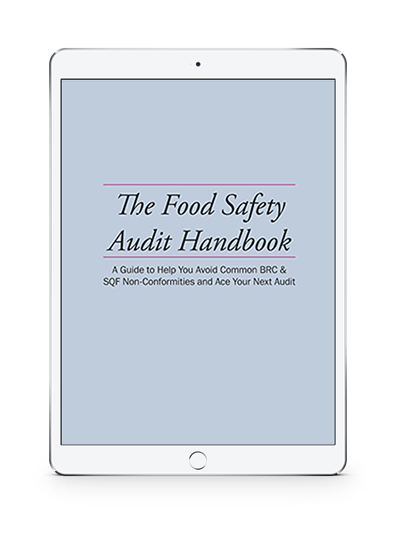 To help shed light on some of the reasons companies fail audits and to help prevent future failure, we’ve put together this nifty handbook to give you a food safety auditor’s insider perspective, and point out the top reasons for non-conformities with the two most popular GFSI schemes: BRC and SQF.